The Comox Valley Writers Society (CVWS) supports new, emerging, and established writers in the development of their craft. We provide educational and inspirational presentations, critique members’ work, and offer encouragement and assistance to individuals in reaching their writing goals, including publication. Monthly meetings and special events are open to the public. The CVWS has been in existence, with some gaps, since the 1950s. We have an annual membership of 35-45 members, from beginners to multi-book authors. The Comox Valley has a long history of writers across many genres. 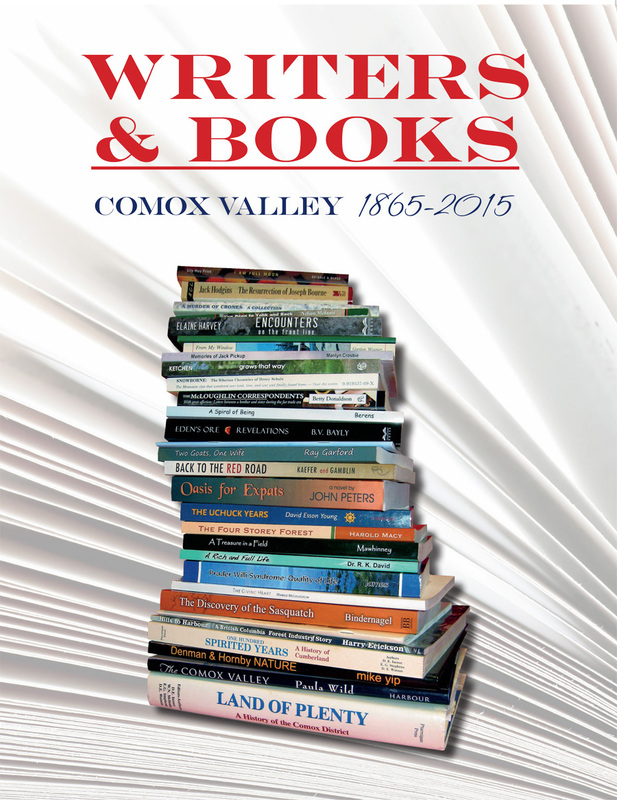 In 2015, in honour of the Valley’s many accomplished writers, the CVWS published Writers & Books: Comox Valley 1865-2015 as a contribution to the City of Courtenay’s centennial celebration. Writers & Books contains biographical and bibliographical information for 180 authors and their books, from 1865 through 2015, including 157 author photos and 295 book covers. 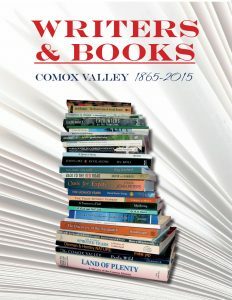 Writers & Books: Comox Valley 1865-2015 is available from the CVWS President, the Courtenay Museum, or Laughing Oyster Bookstore.